Finished Size - 74" x 84"
The kit includes: Fabric to complete the quilt top & binding. 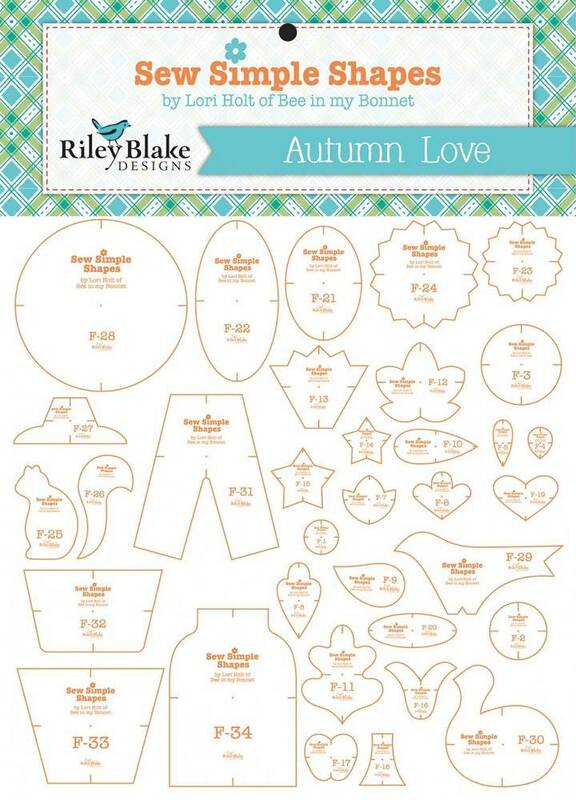 Templates may be added to this kit as an option. 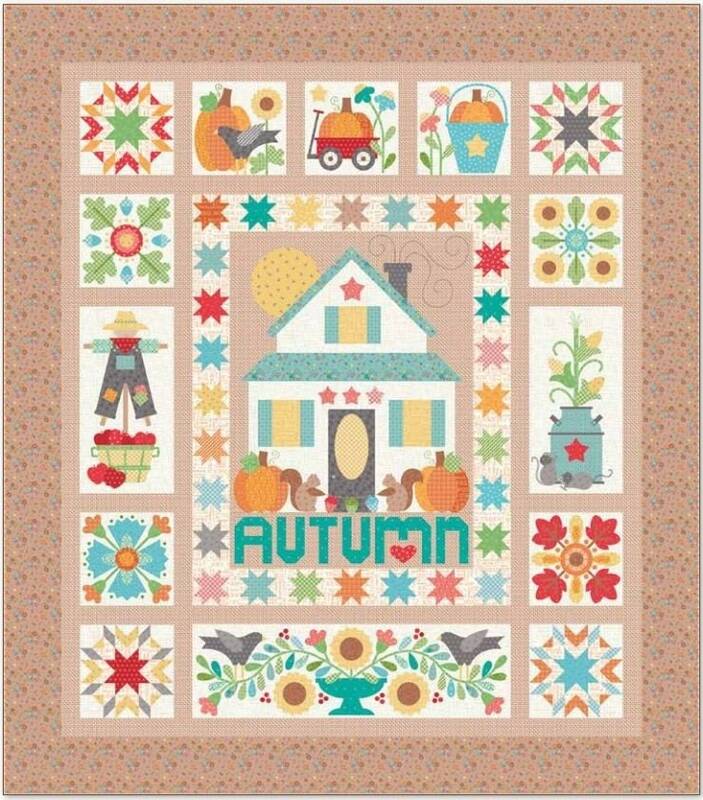 So excited to start this quilt!! I will definitely buy more from this shop!! I shopped around for this kit for a while. StitchesnGiggles4U had the best price ( and also included the templates). It arrived in great condition and the shipping was super fast. I can't wait to get started. Thanks StitchesnGiggles4U!!! Keep up the good work!! Gorgeous fabrics! The best price anywhere for this kit! Fast service.